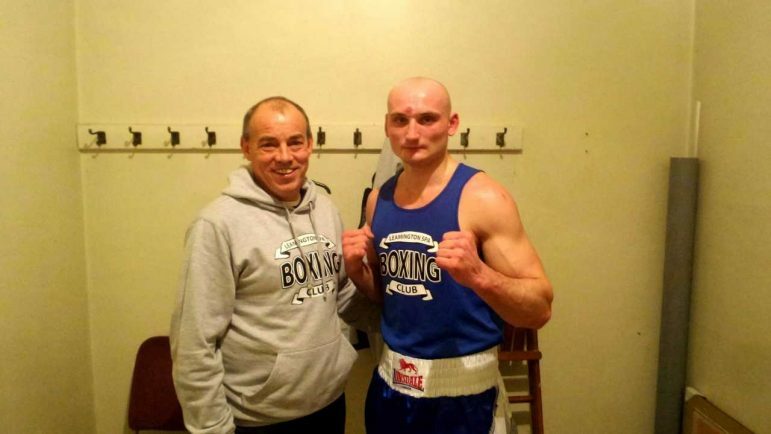 BOXING: LEAMINGTON ABC’s Mariusz Piwowar returned to winning form on Friday in Lincoln against Horry of Bracebridge ABC. Despite conceding 4kg, Piwowar fought back from a tough opening round to win on decision. Horry started the contest stronger before Piwowar’s power took its toll for the conclusion of the opening round. A series of strong combinations put Horry on the back foot in the second round – the bell sounding just as Piwowar was ready to launch a knockout blow. The dominant theme continued in the third round as Piwowar launched a series of body shots as the final bell was sounded, Piwowar winning on decision.